You are here: Home / Branch / Marlborough / Marlborough Tree Growers have been rather quiet in recent months. Marlborough Tree Growers have been rather quiet in recent months. 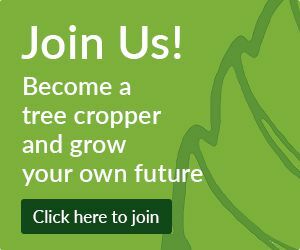 What do we want to do, team Marlborough tree growers?